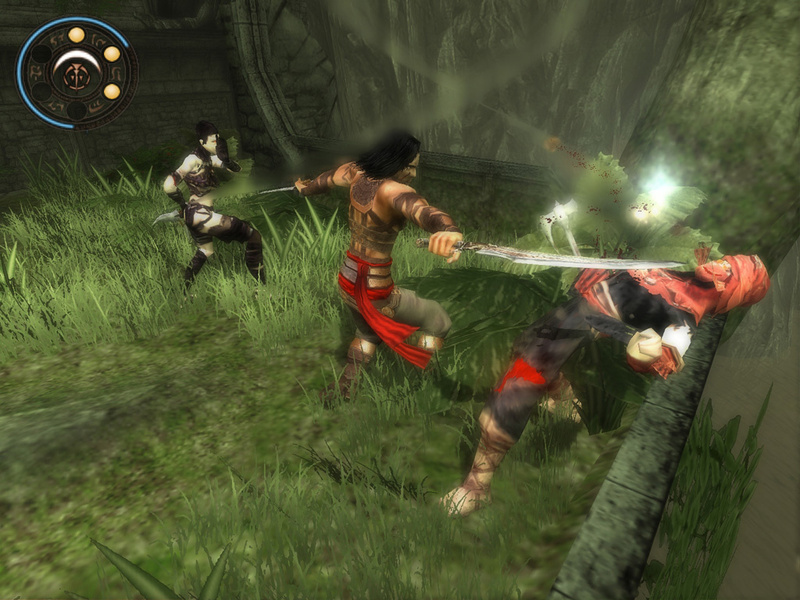 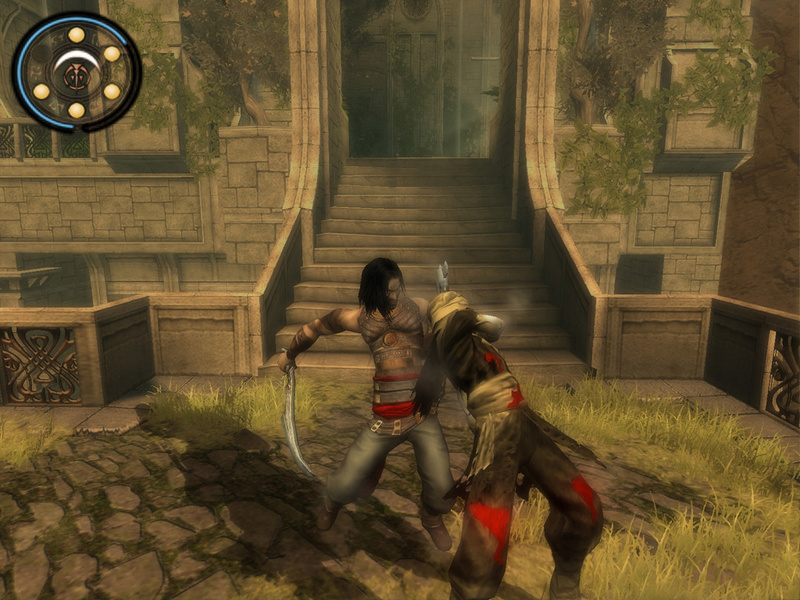 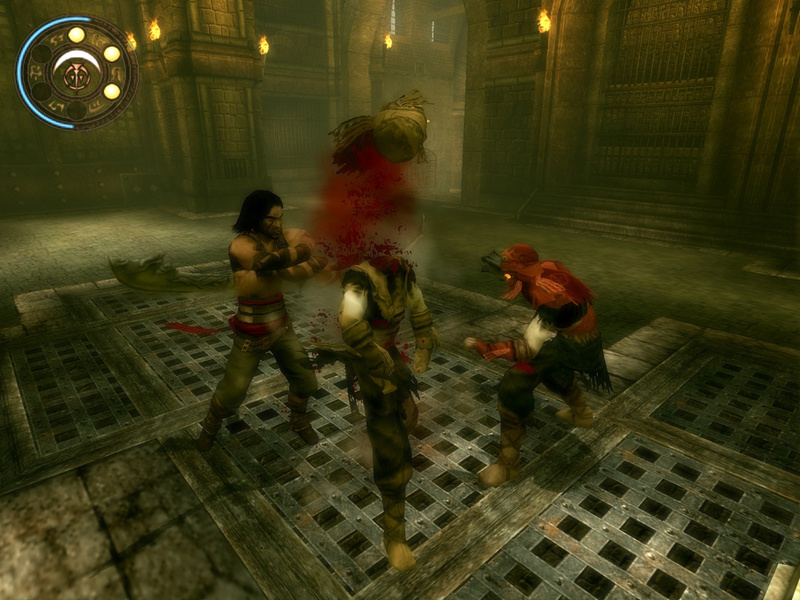 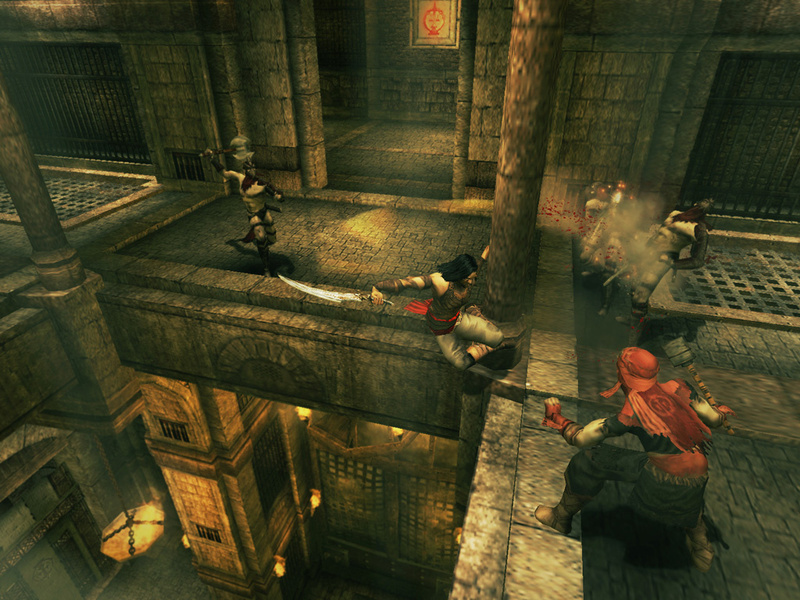 Sorry, no review of Prince of Persia: Warrior Within yet. Prince of Persia Warrior WithinTM features a deep, mysterious storyline starring a darker, edgier Prince who is vigilant in his quest to unseal his mortal destiny. 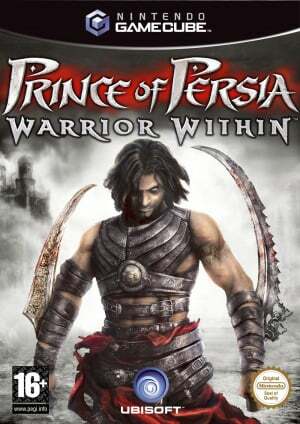 Hunted by a supernatural creature hell-bent on his destruction, the battle-weary but hardened Prince embarks upon a treacherous journey to a cursed island underworld to save his life. 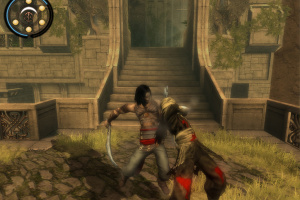 "The title Prince of Persia Warrior WithinTM clearly reflects who the new Prince is – an awakened Master Warrior," said John Parkes, UK Marketing. 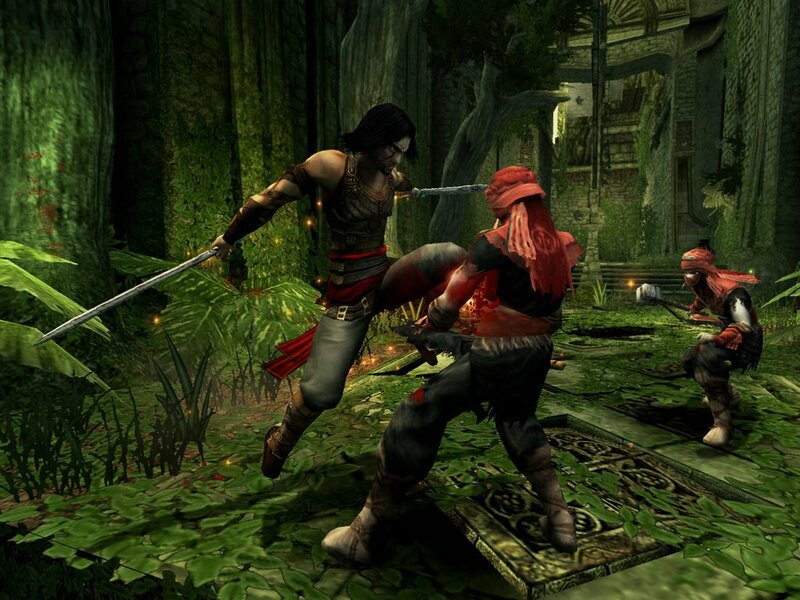 "He's not the young, naive Prince he was on his first adventure. 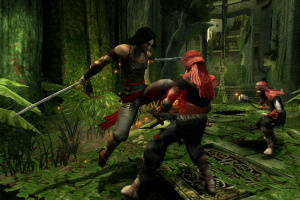 He is now a warrior of unmatched skills, with a dark heart and a penchant for pain. 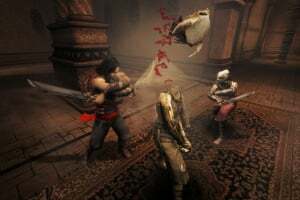 Knowing his fated death is imminent, the Prince must summon the powers within him to defend what no enemy can take away – his life." 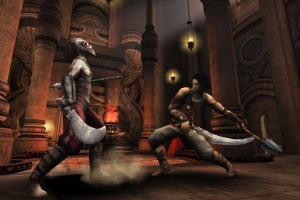 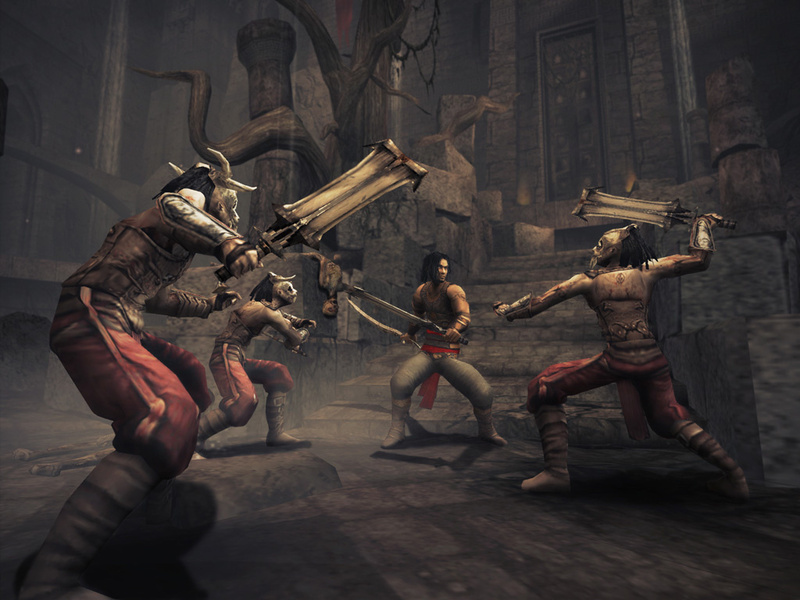 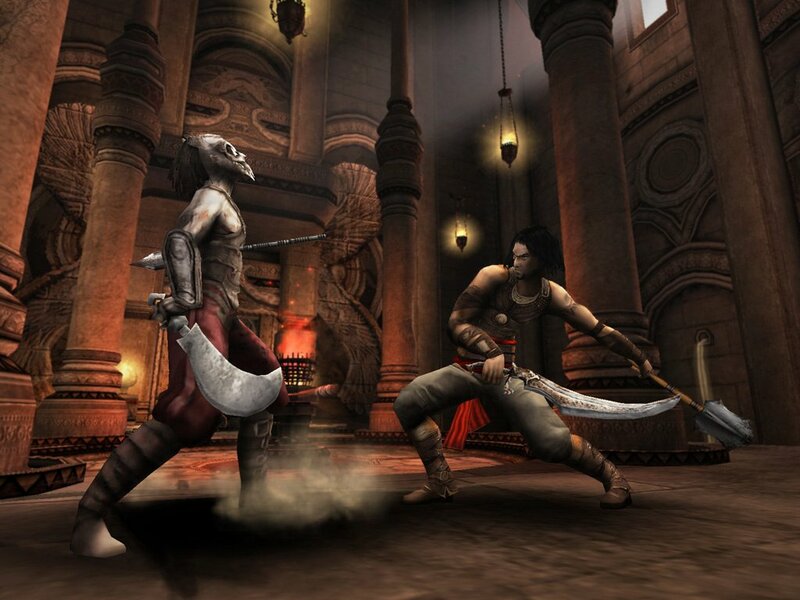 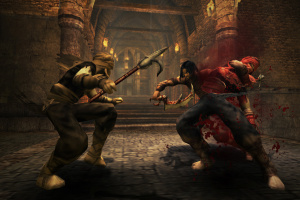 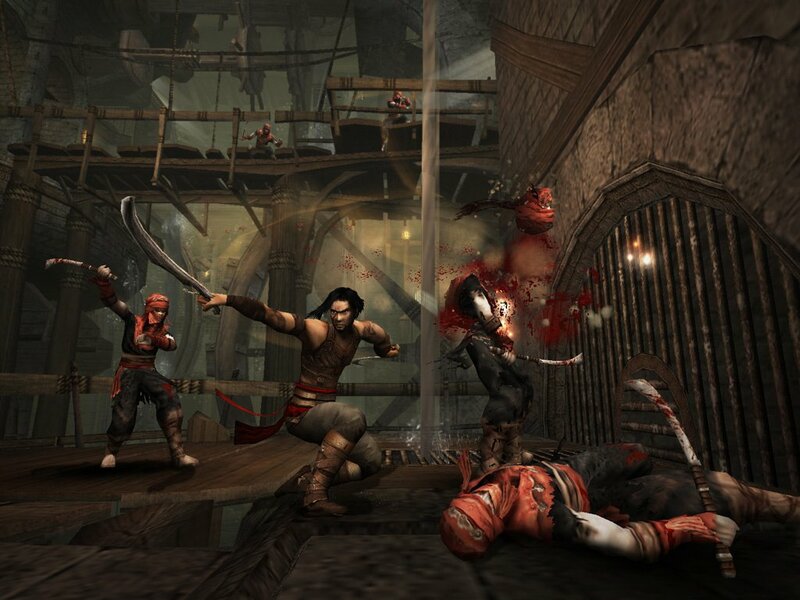 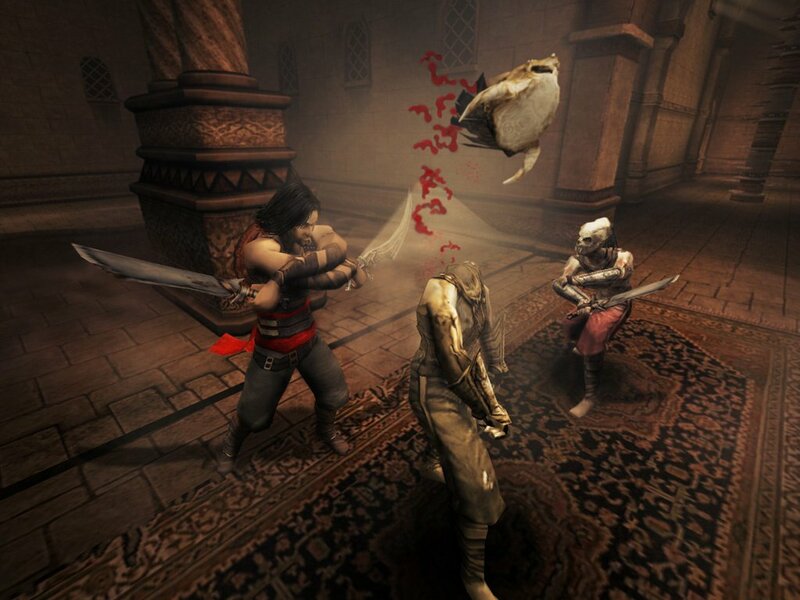 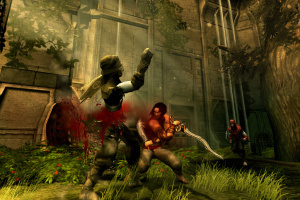 Prince of Persia Warrior WithinTM features the all new free-form fighting system that allows players to define their own fighting style as they combat and destroy enemies. 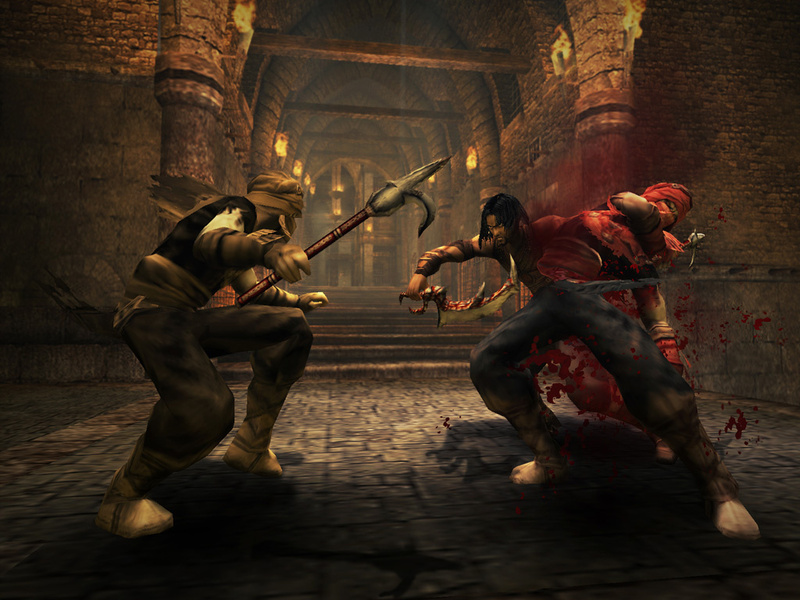 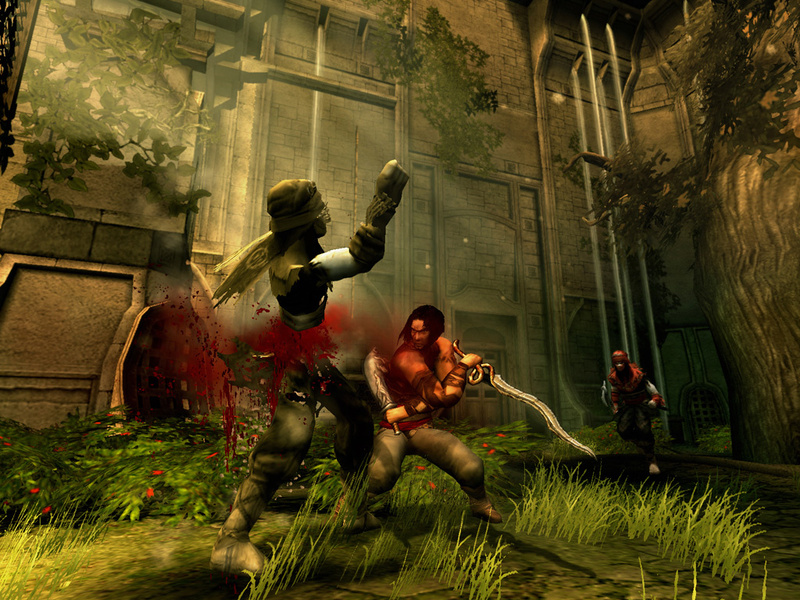 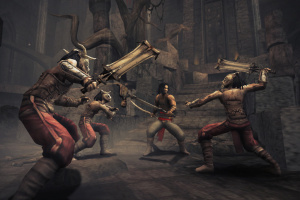 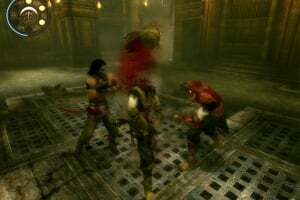 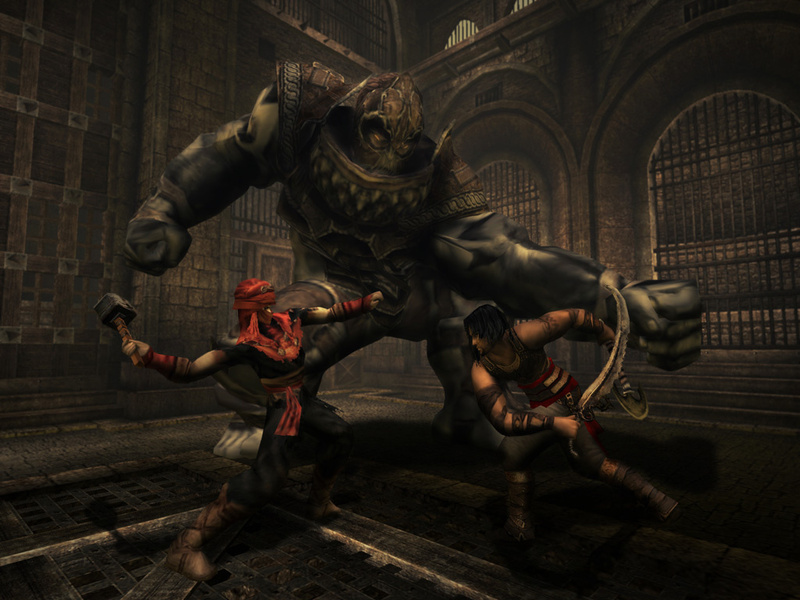 Battling without boundaries, players will be able to manipulate their environment and enemies, using a lethal arsenal of weapons to create their own signature fighting style. 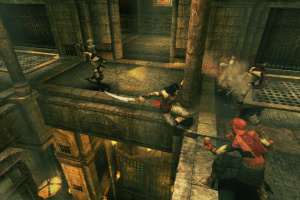 Prince of Persia Warrior WithinTM promises to be an action-packed video game filled with treacherous landscapes, ferocious enemies and deadlier bosses with intense mêlées lurking around every corner. 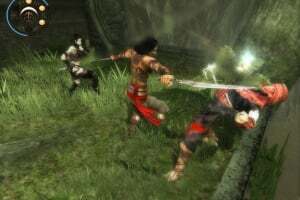 It will unleash a new level of warrior mastery that can only be described as deadly artistry at its best.